The Sukhoi Superjet 100, a new Russian made commercial aircraft, has taken flight with the aid of product lifecycle management (PLM) solutions from Siemens PLM Software. Established in 2000, the Sukhoi Civil Aircraft Company (SCAC) develops, manufactures, markets, and services civil aircraft in cooperation with its partners in Western Europe and the United States. The Sukhoi Superjet 100 represents a key project at SCAC. Like virtually any large modern airframe, the Sukhoi Superjet 100 is assembled from components manufactured by partner companies located throughout the world, which necessitates the implementation of a PLM system to effectively coordinate every aspect of the plane’s development. A good PLM solution allows different members of SCAC’s widely-dispersed supply chain to use different computer-aided design (CAD) systems without compromising quality or schedule. 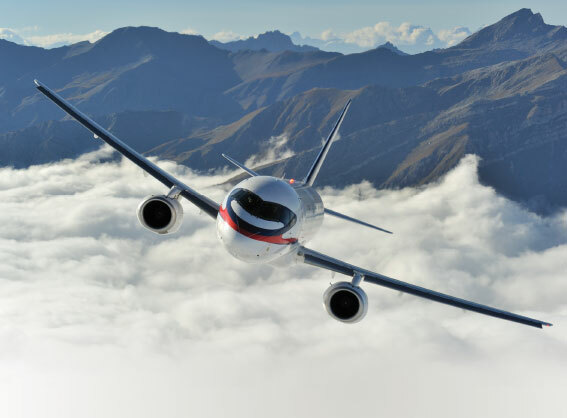 It enabled SCAC to develop its first Sukhoi Superjet 100 using a paperless, digital mockup process, designing and modeling the entire aircraft electronically. The Sukhoi Superjet 100 airliner development program is supported by large-scale international cooperation with the world’s leading aerospace companies and avionics suppliers from Western Europe and the USA. Boeing has served in an advisory role for SCAC, and SCAC has also established a strategic partnership with Italy’s Alenia Aeronautica. NX™ software from Siemens PLM Software is used to design and manufacture the Sukhoi Superjet 100’s airframe, while Catia® software from Dassault Systèmes Corporation is used to develop and produce the aircraft’s systems. Teamcenter® software, also from Siemens PLM Software, is used for general project management of the aircraft. Teamcenter works seamlessly with NX software as well as with CAD systems from other vendors. 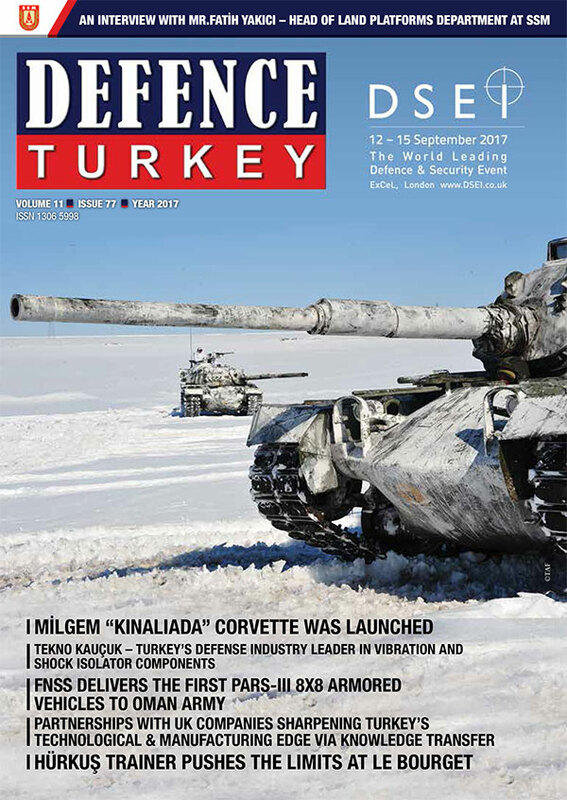 An open architecture, exceptional flexibility and highly successful deployment at other companies were the major factors that drove SCAC to select the advanced product data management (PDM) technology provided by Teamcenter. The project’s implementation required developing a digital mockup with two different CAD systems, data translation technologies, and a range of other tools that supported both systems. All CAD design models of the parts and assemblies are reviewed and converted into the JT™ data format, allowing both NX and Catia to support CAD data. Additionally, JT files are created for visualization of the digital mockup assemblies. The JT versions are lightweight, faceted representations. Such representations help users view digital models without using a CAD system and enable the easy sharing of 3D data among SCAC’s project partners. In turn, Teamcenter provides a single and synchronized data repository for product and manufacturing information developed at different design stages. “Using Teamcenter has enabled us to solve such complicated tasks as joining the aircraft fuselage and the tail sections,” says Bershov. “The sections were developed by different designers at different companies and with different CAD systems. It is critical that such major fuselage systems are precisely designed and aligned with each other. This is a task that can only be solved with a PDM system.” With the unified PLM platform of Teamcenter enabling a single source of information, SCAC’s supplier partners work collaboratively in a global supply chain. The aircraft’s digital mockup was concurrently developed at 16 interrelated sites. The single digital repository of Teamcenter includes all the 3D models and the associated information that completely define the aircraft and enable change and product configuration management. Teamcenter stores the entire digital mockup, including assemblies; various representations of purchased parts; regulatory compliance information; and all the design documents, including part identifiers and names, bills of materials (BOMs), notes, implementation and cancellation data; and more. SCAC also uses Teamcenter to manage all the production planning activities, storing the “as supplied” product structure and all information for final assembly. The Sukhoi Superjet 100 made its maiden flight on May 19, 2008. In February of 2011 the aircraft was successfully certified by the Interstate Aviation Committee (IAC), and in early April of 2011, the plane made its first commercial flight. This short-haul airliner is the first civilian aircraft developed in Russia in 20 years, and features superior fuel efficiency as well as lower operation and maintenance costs. It carries up to 98 passengers with a flight range of up to 4,500 kilometers. Powered by SaM146 engines jointly developed by Snecma from France and NPO Saturn companies from Russia, the jet can fly faster than competitive-sized aircraft while using less fuel. Many of the aircraft’s components are built with modern composite materials that are both strong and lightweight. Controlled by advanced avionics and fly-by-wire technology, compared to similar aircraft in its class, the jet features such passenger comforts as wider aisles, spacious overhead bins, and plenty of headroom.